Introducing the Foster-Schmidt Dance Company! 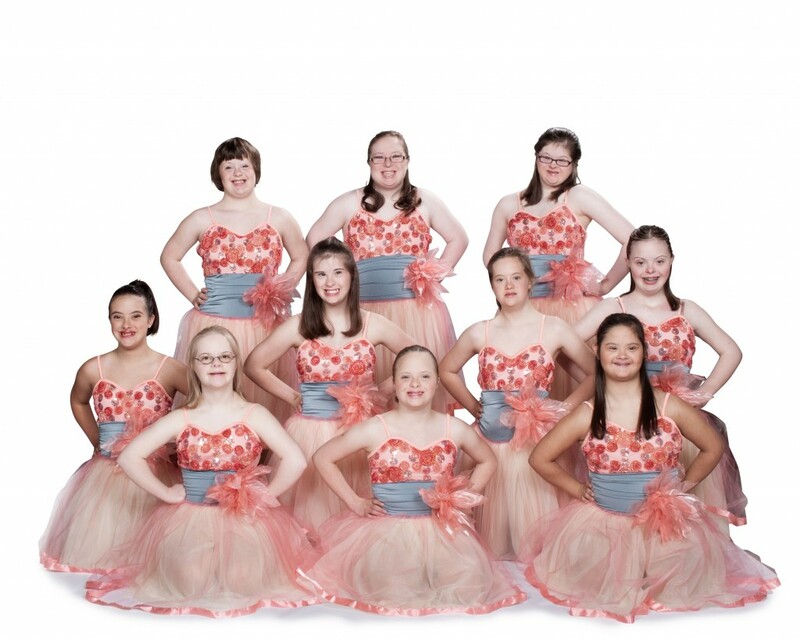 The Foster-Schmidt Dance Academy for Down Syndrome is excited to present the Foster-Schmidt Dance Company. Students from the Dance Academy were required to audition to become a member of this new performing company. For students of the Foster-Schmidt Dance Academy for Down Syndrome, dance is not only a physical, creative, and social outlet, but also a way of inspiring others, and the company will be able to reach even greater audiences through additional performance opportunities. 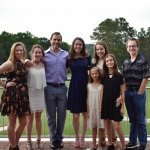 The Foster Schmidt Dance Company will take class and rehearse a minimum of two hours per week at Atlanta Dance Central. They will prepare for performances with SIDEWAYS Contemporary Dance Company, including “Frankenstein’s Frolic” this October, and “Once Upon A Holiday” in December. Company members will also perform at various local community events. 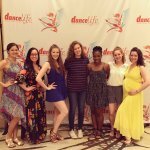 The new members are excited to share their passion for dance with the Atlanta community! Dedicated to giving everyone an opportunity to dance, The Foster- Schmidt Dance Academy offers weekly class for its participants. Classes are specifically designed to help individuals with Down syndrome work on muscle tone, balance and coordination. 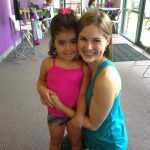 The classes also increase opportunities for social interaction and promote awareness about the benefits of dance for all people, regardless of their abilities or disabilities.Classes for the Foster-Schmidt Dance Academy for Down Syndrome meet weekly throughout the school year at Atlanta Dance Central in Roswell. The classes are attended by students ages 2-25. More information can be found here! Previous Post: « Atlanta Dance Central Open House this Weekend! What you are doing for these beautiful people is amazing and just such a beautiful thing. I hope there are more dance companies out there, helping other beautiful people too! Thanks Anne! We are so proud of our students and their accomplishments. Thank you for your kind words, and for your support! We have a special needs and Down syndrome dance group called the Dream Team at our studio and they travel and compete and perform all over Australia. They love it and we love having them as part of our studio family. So glad to see another group as they seem to be far and few between! Congratulations! Hi Michelle, it’s wonderful to hear about your Dream Team as well! Congratulations! ALL young ladies deserve the opportunity to persue their dreams and explore their creative wonderings. I’m sure these young ladies are just as grateful as they are deserving. Kudos to the Dance Company organizers for providing this opportunity to these dancers. Thank you for your support Bonnie!